Well its still June, but its the time of year when the bike industry reveals the new models that will be available from their 2018 ranges. We'll start releasing images and details of the new bikes over the next week or so. The 2018 KTM Macina Kapoho eBike. The new 2018 Macina Kapoho is a real electric all-mountainbike with the agility of a trail bike. The world of uphill and downhill riding is redefined with a perfectly balanced wheelset combination. Here being modelled nicely by Thomas from the R&D department. This new wheelset technology has successfully been used in motocross bikes for many years, and KTM are bringing it to eBikes for 2018. The technology is used on the 2018 Macina Kapoho models and will bring the riding (handling) characteristics to a new level. 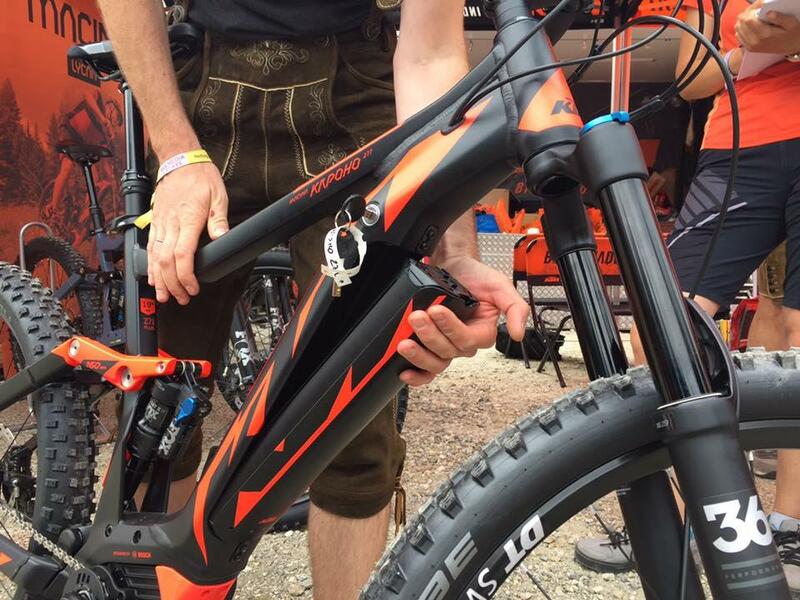 DiMMiX wheels (Dimensions Mix) technology is what we at KTM headquarters call it and combines the advantages of riding a precise, stable 29 "front wheel with a traction-rich manoeuvrable 27.5" PLUS wheel at the back -> the perfect mix of both worlds. The external diameter of the 2 wheels is the same so cornering feel is not effected. Not only technically but also visually the Macina Kapoho is a new development! Due to the Bosch PowerTube, the E-Mountain looks like real eye candy and is a visual statement thanks to its full integration! In addition, the Gravity Casting technology allows the motor to be integrated into the frame in a particularly shapely way. The Bosch CX motor is one of the most powerful on the market and considered as the current benchmark. It generates enormous power to master steep climbs. Thanks to the superior combination of Bosch motor and KTM DiMMiX handling, KTM’s Macina Kapoho is perfect to master the #Uphillflow! 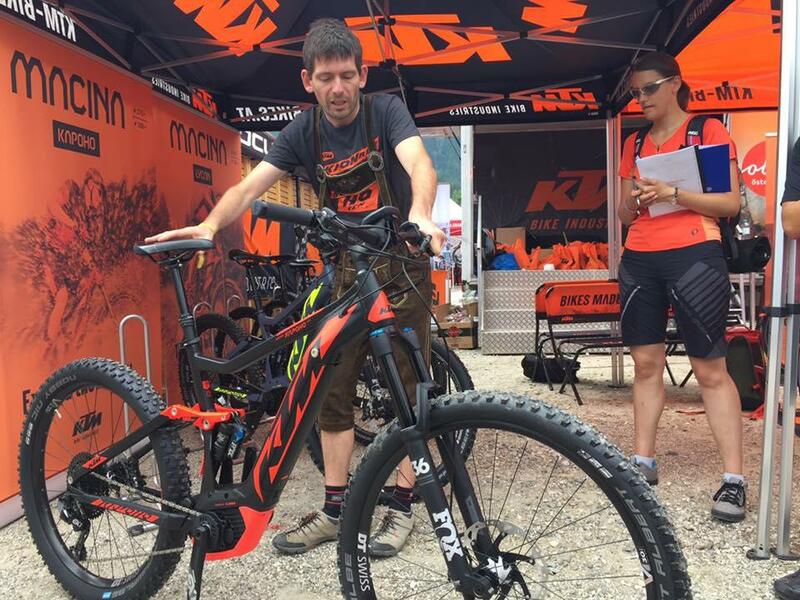 Whether it's big mounrain riding in the Alps, crisp trails around your back yard loop, or a fast-paced after work run around the woods, with the KTM Macina Kapoho you are ready to have fun on the hardest of terrain.